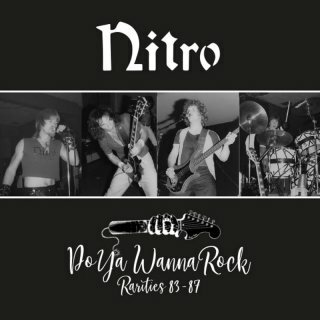 Progaor/ Dyamond Roxx, Pennsylvania Hard Rock history would be poorer if NITRO never came to existence in 1979. This supercharged Hard Rock band took the U.S. and European emerging Metal underground by storm with their privately pressed 10''EP "Lethal" released in early 1982. At this point their sound was reminiscent of great 70s acts such as Montrose and Teaze but also in the vein of other contemporary high energy rock acts like Riot, Schoolboys (pre-Icon) or the more obscure Loosely Tight. In 83 Mausoleum Records releases the EP with two bonus tracks in Europe giving the band a wider coverage in european territory. 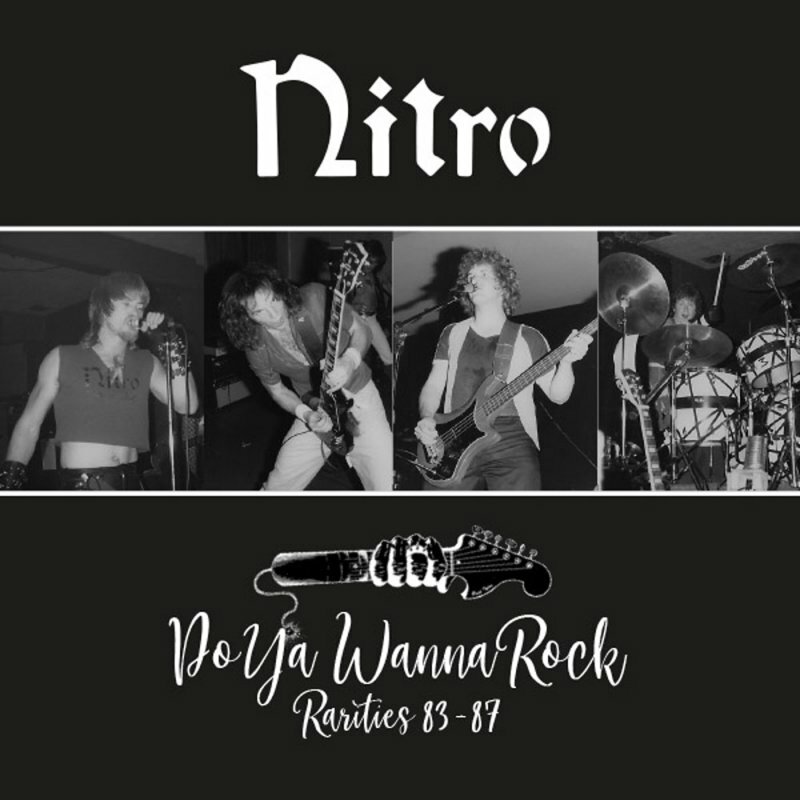 On the second coming of the band in 87, they recorded the pre-production tapes for their follow up album "Volatile Activity" that never happened. This time their sound was more on par with Quiet Riot or Twisted Sister. However, in the big scheme of Rock and Roll, it was too late for stardom as this "Stadium Metal" type sound has been around since 1983 and the band members look didn't even match with the hairspray and doll-face image that was associated to the "Hair Metal" sound, so important for record sales at the time. The band eventually vanished into obscurity until a comeback in the 21st century when they realised there was still a fan base for their music much due to the Internet, specially Youtube. The Volatile Activity songs appear for the very first time on CD, as they were released on vinyl back in 2013. The Lethal +II Studio Session 83 unreleased tracks appeared before in the CD "Lethal Dose" released also in 2013 but is now out of print. It's time to enjoy the ride again on this ultimate rarities collection and honour this exciting 4-piece Nitro-fuelled Rock'n'Roll machine!